At Top Centre, we combine cutting edge technology with unparalleled experience, to ensure all our processes run seamlessly and as efficently as possible. This diagram gives an overview of the process! "Our processes run smoothly and efficiently, ensuring your linen is reliably delivered to you on time, every time." Discover the Top Centre Laundry difference. Top Centre Laundry is a commercial laundry dedicated to maintaining the highest standard of quality from all our products and services. Customer satisfaction is our greatest priority. We service the healthcare, hospitality, tourism and aged care industries, proudly providing a range of services that improve the business position of each and every customer. With incomparable equipment and experience, our processes run smoothly and efficiently, ensuring your linen is reliably delivered to you on time, every time. 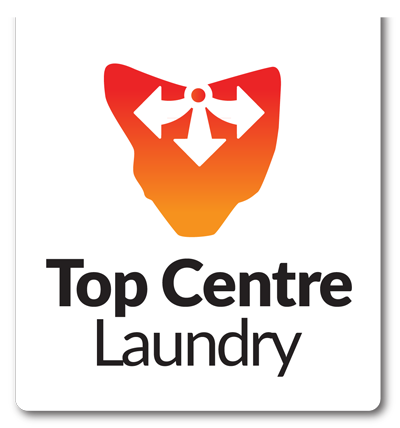 Top Centre Laundry is a family owned business which has been operating since 1987. Top Centre Laundry utilises the world’s most advanced laundry equipment and a state of the art online ordering system, we’re dedicated to delivering the highest standard of quality and exceptional customer service. At Top Centre Laundry, we are committed to the environment - our technological advances ensure we reduce our water usage and waste.